How many drones can you lose in a month? Apparently not enough: the US Air Force lost another drone today, a General Atomics MQ-9 Reaper, this time on the Seychelles. 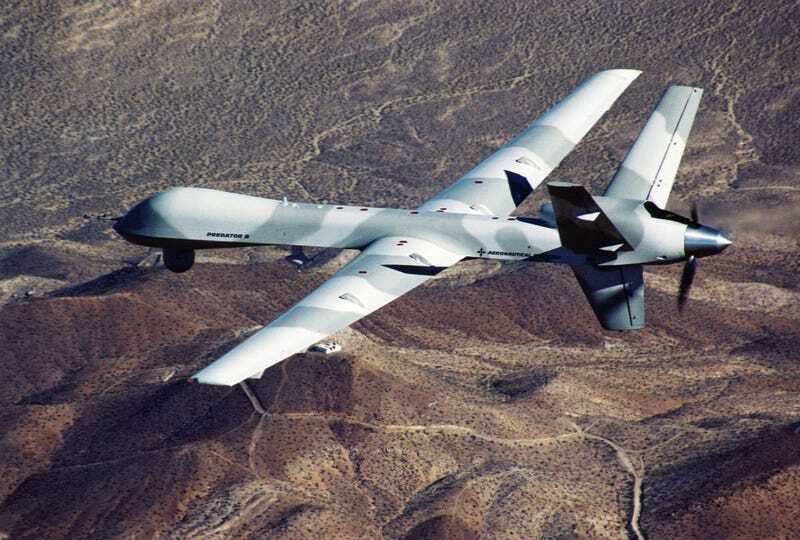 According to the US embassy in Mauritius: "a U.S. Air Force remote-piloted MQ-9 crashed at the Seychelles International Airport in Mahe. The MQ-9 was not armed and no injuries were reported."